Red Astaire has been one of the most popular e liquid flavours in the UK for many years. This classic flavour combined grape, sweet berries, aniseed, menthol and eucalyptus for a truly unique and unforgettable vape. 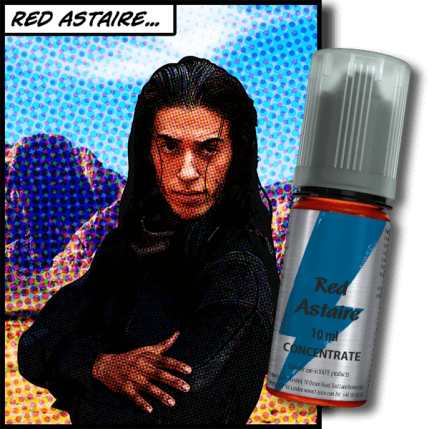 Red Astaire flavour concentrate by T-Juice is to be used in DIY e liquid and should not be vaped on its own.